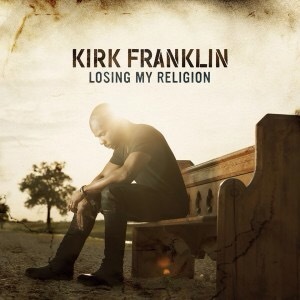 Watch the video teaser of Kirk Franklin’s upcoming album ”Losing My Religion. You can also Pre-order “Losing My Religion” now! Album in stores 11/13!